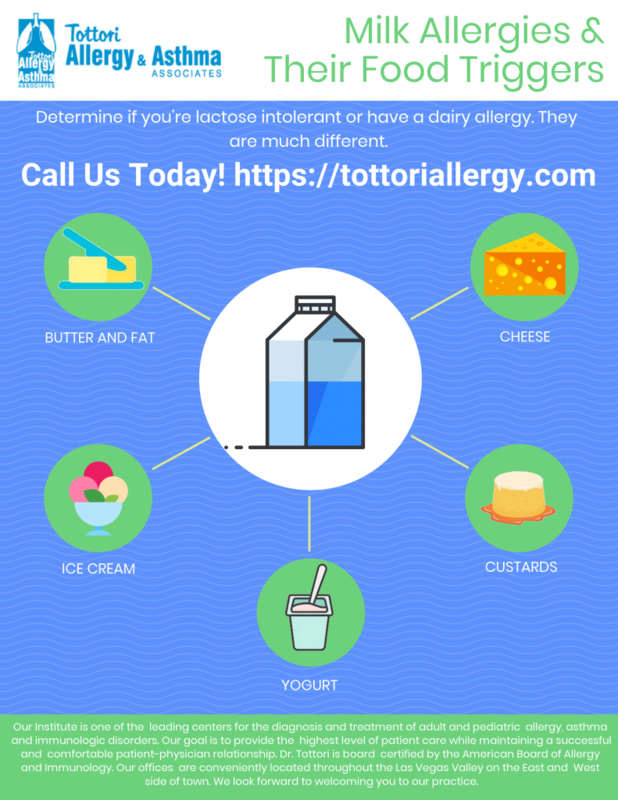 Do you have Celiac or a milk allergy? Be sure to stay away from these trigger foods! Call Tottori Allergy in Las Vegas today for a consultation.